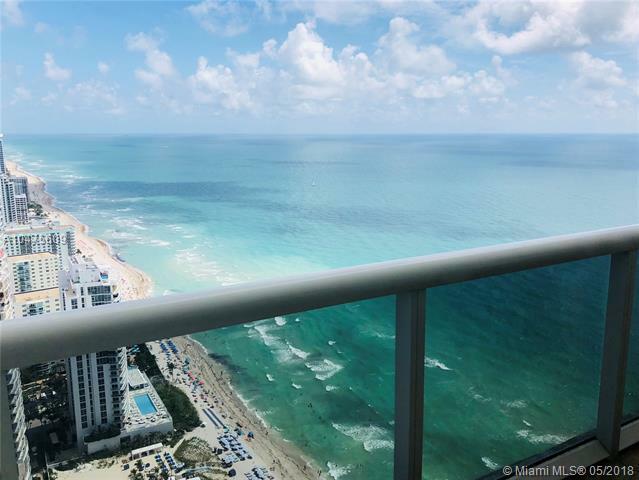 Beautiful fully furnished model apartment 2 bedrooms/ 2 baths with breathtaking ocean and intracoastal views. 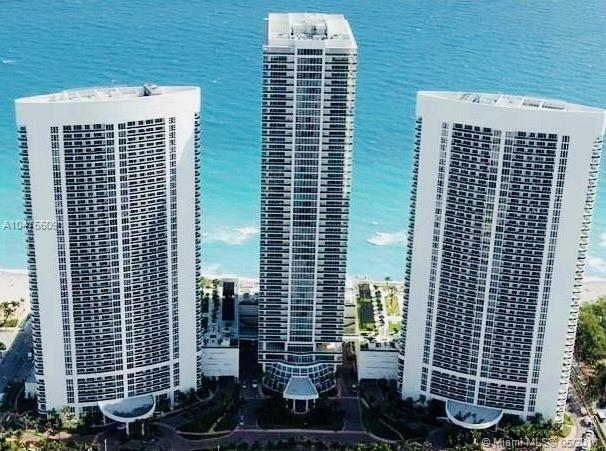 Unit with marble floors throughout and balcony in a five star complex located directly on the ocean.Resort style amenities. The building features a 40,000 S.F. full service spa & fitness center, full bar w/pool service. 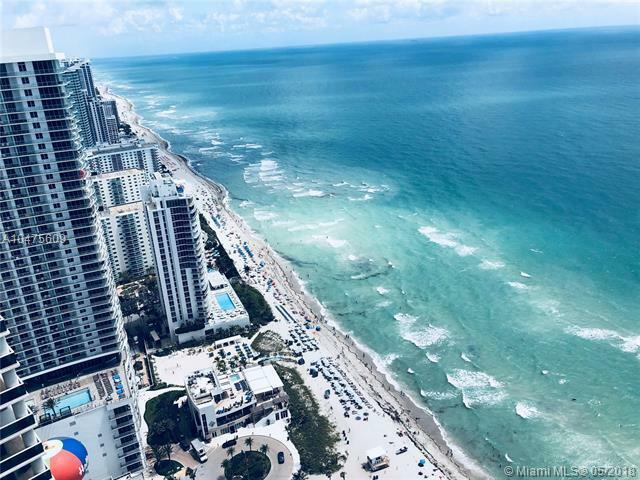 It includes a 9 acre site with 810 ft. of ocean frontage, full time concierge and 24 Hr. valet parking and security. 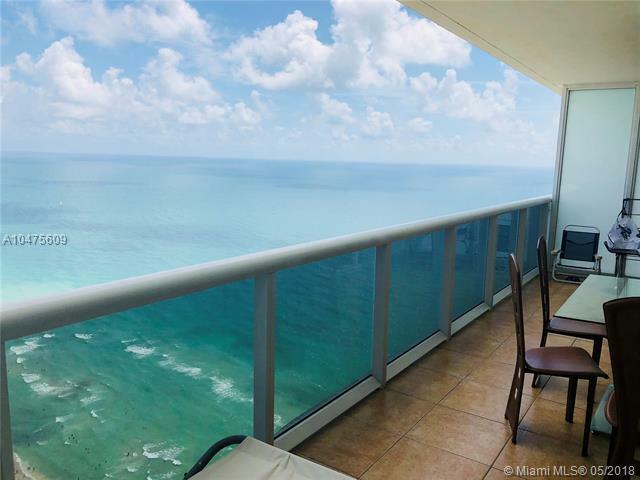 Only minutes away from Ft. Lauderdale international airport, shops and restaurants.